As part of Wellington Girls’ College Wellness focus, this page has been established to support our students, staff and parents. It is a work in progress and we will continue to add useful links and resources. We all know that you can’t concentrate on work if you aren’t well. That applies to students as well as adults. In recent years we have seen an increase in medical conditions which are impacting on student wellness. The most significant of these are in the area of mental health – something most teachers have little knowledge of and no training in. We know that one student with a serious illness will have an impact on many other people – her family, friends, her classmates, her teachers and other people on the periphery who may not know her but may have been through something similar in their lives. Over the course of 2013-14 we gathered information from parents and girls about the causes of the stress that was being seen at school and also their ideas about how we could address it. We have made several changes as a result of this information. This site is one of those changes. You asked for resources and articles to help you understand and learn about wellness issues. We have started collecting. 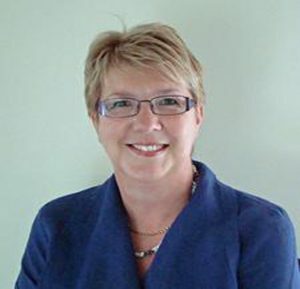 We take no responsibility for the information contained in them – we believe they are sound and we know they have been used in other educational settings, but if you have specific concerns we’d always recommend that you consult your GP or another health professional. The journey between childhood and becoming an adult isn’t always easy. There are lots of new things to think about and make choices around. Sometimes talking to your friends is not always helpful because they may not have experienced or found answers to these issues themselves. Here are some useful resources to help you navigate some of the of the major areas that you and your friends may experience. Alcohol is a drug that slows down the brain and nervous system. It is the most widely used drug in New Zealand. 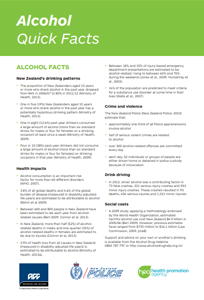 The effect of alcohol varies greatly from person to person. It is illegal to buy alcohol if you are under 18 years of age and it is also illegal to supply alcohol to anyone who is under 18. It is important that you know your legal position and the responsibilities that go with that. 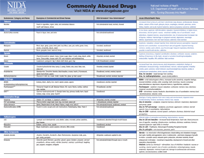 Illegal drugs include such things as marijuana, magic mushrooms, LSD, ecstasy, methamphetamine, cocaine and heroin. Possession of any of these drugs is against the law and carries at penalty that may include imprisonment. In New Zealand it is illegal for any under 18 to purchase tobacco. It is also illegal to smoke tobacco under the age of 16. Nicotine is a highly addictive drug contained in all tobacco products. Nicotine affects the chemistry of the brain, regulating thinking and feelings. Early use of tobacco can predispose adolescents to depression which can lead to other drug use. Here are some useful links. The Alcohol Drug Helpline provides friendly, non-judgmental, professional help and advice. Thinking about your drug use can help you decide whether it's time to make a change. Tips for a healthy headspace. 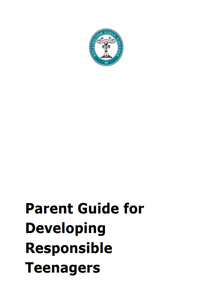 Below are a number of useful and informative resources and websites to support parents, whānau and their families. This webinar will provide attendees with an overview of the important role parents can play in preventing adolescent substance use, and introduce a new online parenting program. Below are a number of useful and informative resources and websites which should assist you on your wellness journey. Happiness and positive psychology expert Shawn Achor talked about his research of (mostly unhappy) Harvard students. EAP Services Limited Employee Assistance Programmes (EAPs) provides professional strategies and interventions for personal and workplace support. 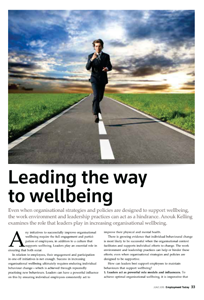 Anouk Kelling examines the role that leaders play in increasing organisational wellbeing. 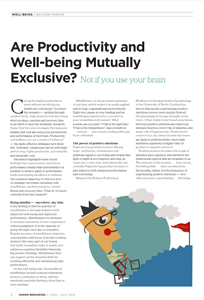 Can we be highly productive at work without sacrificing our health and well-being?